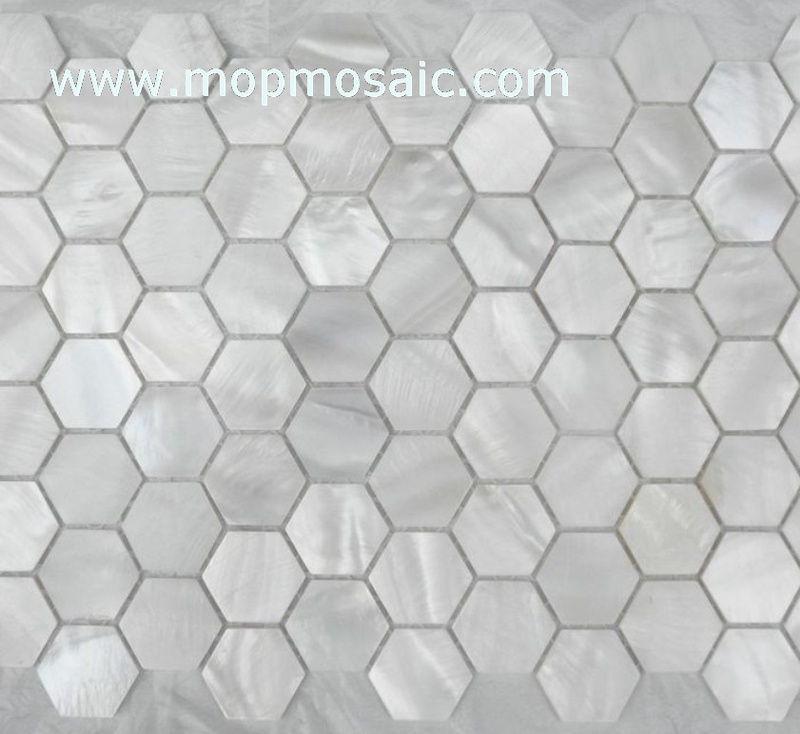 mass product delivery time; Sample to your hand:5+4=9days(5 daysfor producting,4 days for delivery); ).3OEM,small,customized ,testing small orders are weclome! 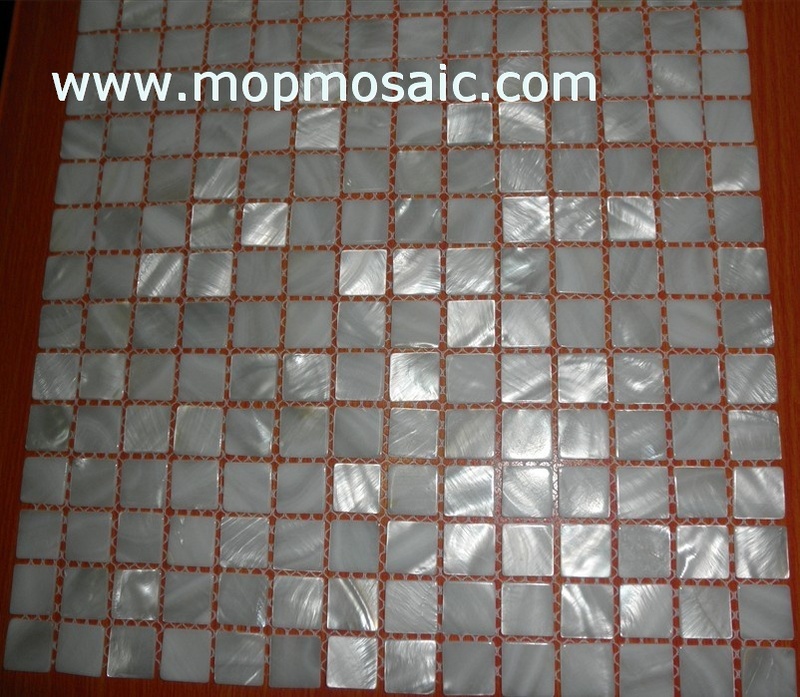 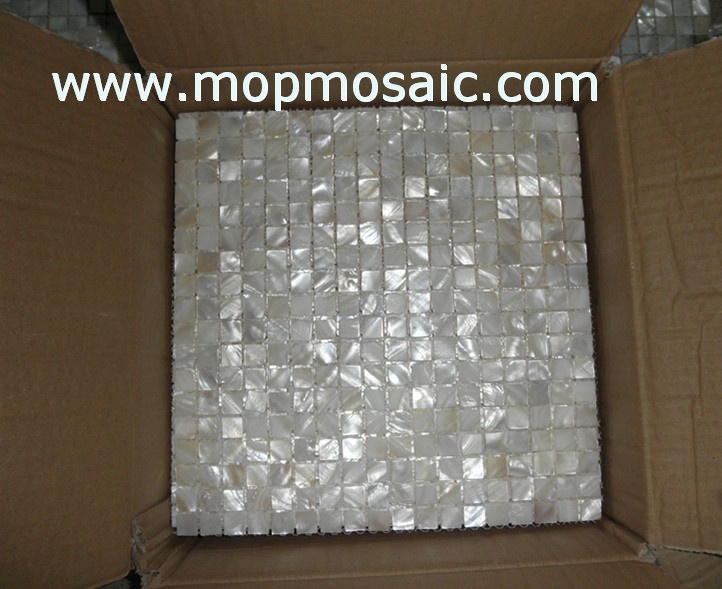 PACKING: 9.5-9.7 Sheets makes 1 Square meters,each sheet weight near 0.43kg. 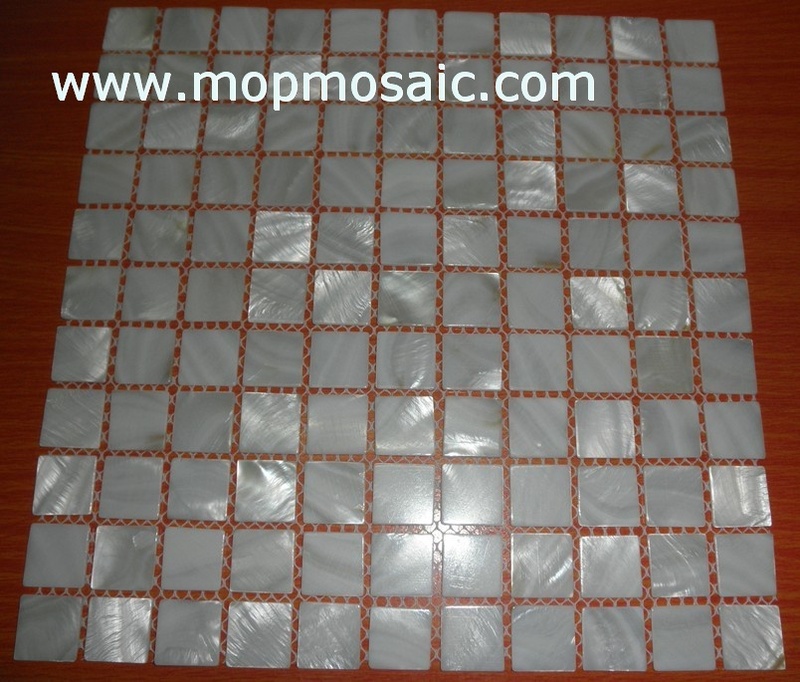 Note: Dear clients, for knowing your idea well, pls tell us the following information: 1.The order Quantity by square meter? 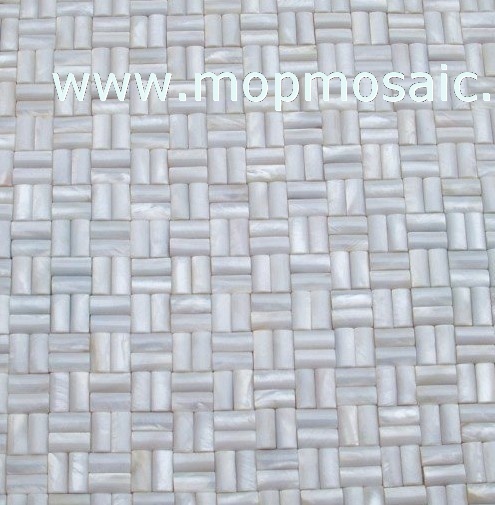 sample or others.2. 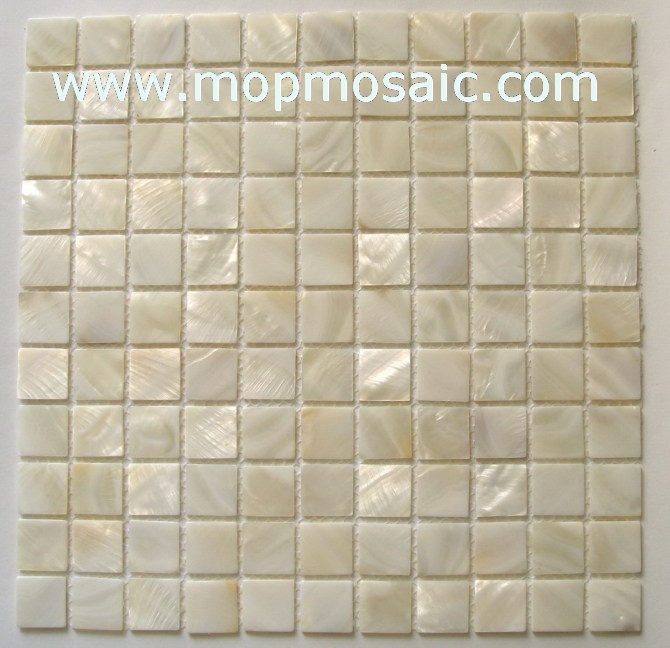 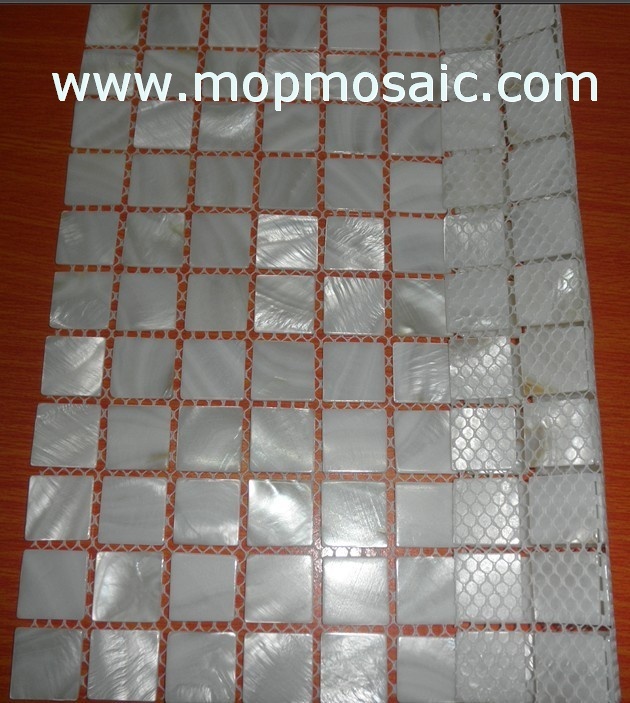 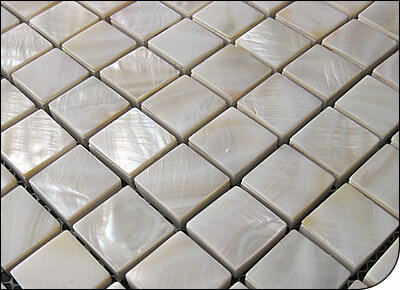 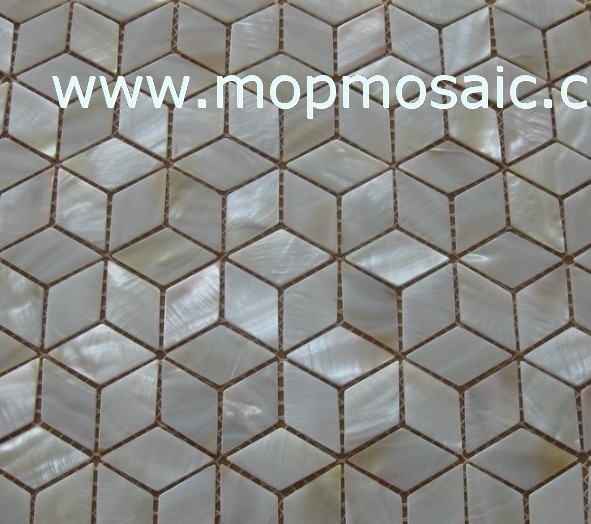 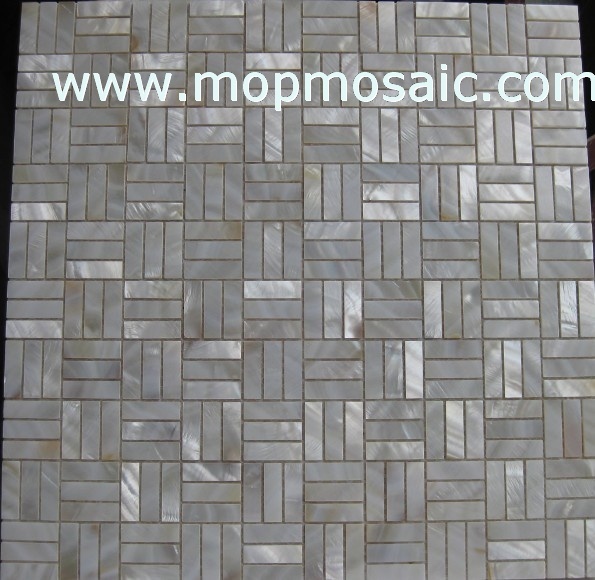 The size and the usage of your shell tiles; Pls give us your idea totally,,then we will give the good advice to you for saving your cost and time! 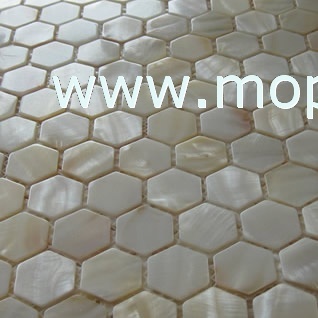 We are looking forward for your inquiry!